What is BAC and why does it impact men and women differently? Arrests and convictions for driving under the influence (DUI) and driving while intoxicated (DWI) -- even when no one is hurt -- can be costly, time-consuming and life-changing. It's important for you to know when you've reached the legal intoxication limit even when you don't feel drunk. And it can be even more important if you are a woman, because you can often reach those limits faster than your male counterparts. Keep reading to find out how alcohol consumption can leave women at a higher risk for DUI and DWI arrests. BAC, which stands for "blood alcohol concentration," refers to the amount of alcohol in your blood. It's measured as the weight of alcohol per unit of volume of blood. For example, 0.08 percent BAC indicates 80 mg of alcohol per 100 ml of blood. 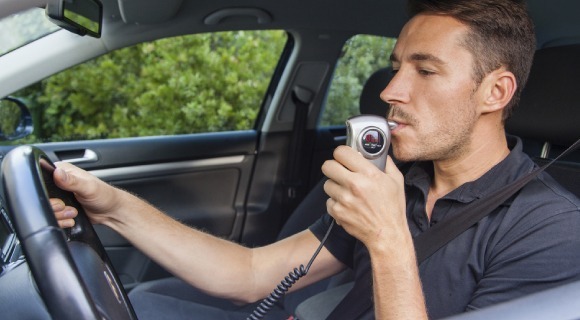 What is the legal limit allowed while driving? Every state now recognizes a BAC at or above 0.08 percent as a crime for those behind the wheel. DUI and DWI penalties, sentences and fees differ from state to state. What does the BAC percentage mean? According to the Centers for Disease Control, when you have a 0.08 percent BAC, you have reduced muscle coordination. You can also experience short-term memory loss and lack of concentration, among other effects. How can alcohol affect women differently? There are many reasons why alcohol affects women differently than men, even if a man and woman are the exact same height and weight. These factors include metabolism rates, hormones and a reduced amount of stomach enzyme known as alcohol dehydrogenase.